Meet Ty, he leads a team of AdWords experts who will help you plan, setup, analyze and optimize your AdWords campaigns. AdWords is increasingly competitive and setup errors can be costly. Give your business the edge it needs to generate a positive ROI. 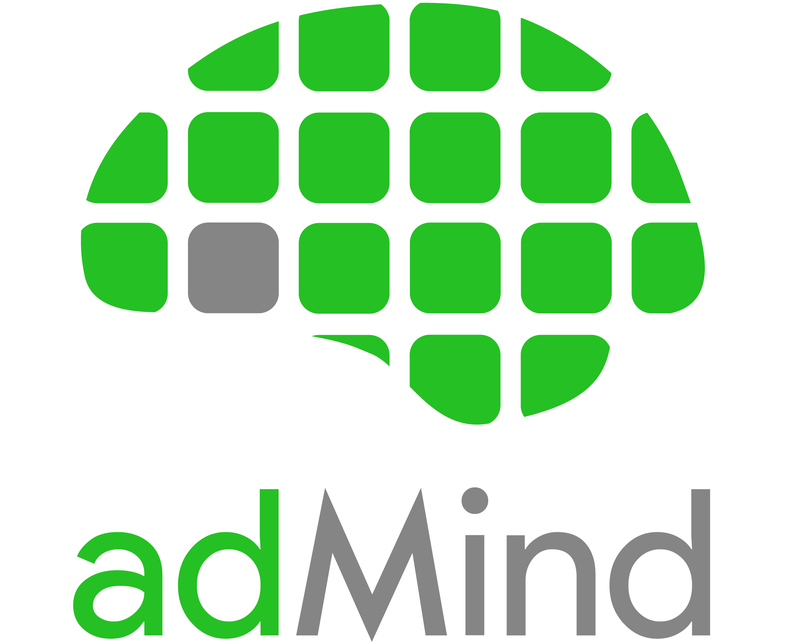 "adMind's expertise helped us 14x our profit from AdWords in 2017. We wouldn't be the same business without them." Whether you're a small business owner or marketing director for a publicly traded company, we have a proven track record of making businesses of all sizes successful with Google Adwords. We increase your return on ad spend through a/b testing and advanced programmatic management techniques. Our optimization software uses a combination of machine learning and human expertise improve your results (aka profit) month-over-month. Tyler is the co-founder of adMind, leaders in analytics and programmatic advertising. After only 2 years of being in business, we have quickly risen to the top 1% of Google's Partner rankings through superior customer service and advertising performance. Since it's outside of our normal business hours, please click the green button to schedule a call for later.